Now on the surface of Mars for over four years, the Curiosity rover continues to send back stunning images of the Martian surface. 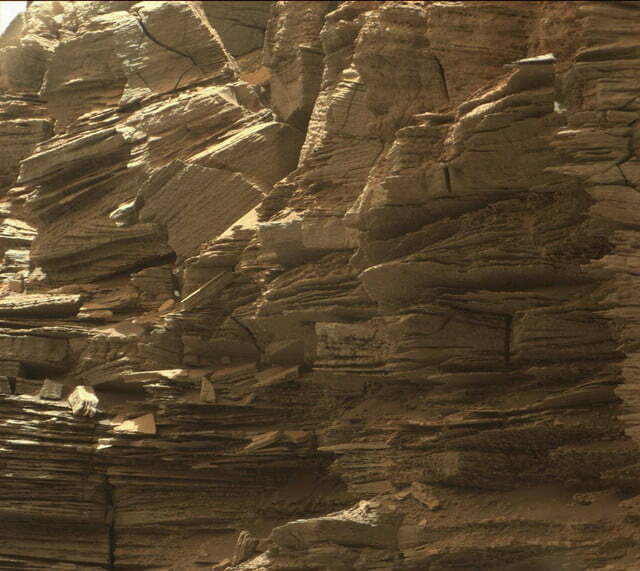 Curiosity is currently making its way through a region of the planet known as Murray Buttes, attempting to unlock the secrets of the Red Planet’s past. 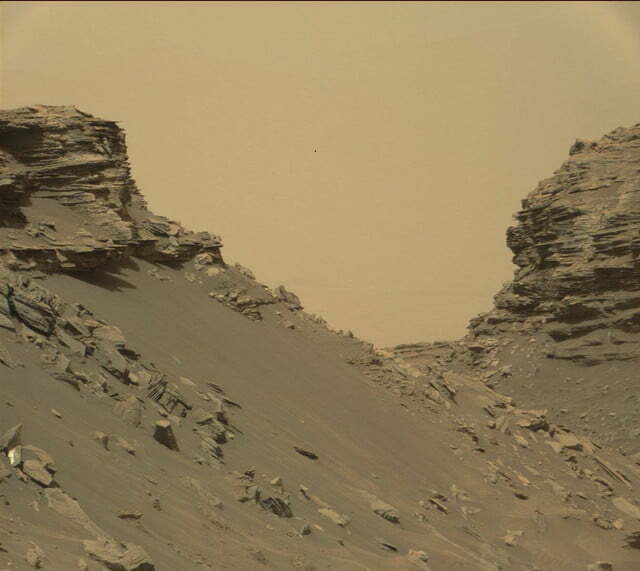 The pictures sent back late last week resemble the American Southwest. While they’re not necessary winning any awards for photography, these images are providing clues to the weather and geological patterns of Mars, and helping to answer key questions about how the planet has formed and evolved over time. “Studying these buttes up close has given us a better understanding of ancient sand dunes that formed and were buried, chemically changed by groundwater, exhumed and eroded to form the landscape that we see today,” Curiosity Project scientist Ashwin Vasavada said of the imagery. Only a few of the images taken have been released so far. The rover team will take these images plus dozens of others taken to assemble larger mosaics of the Murray Buttes region in the near future, it said in a statement. 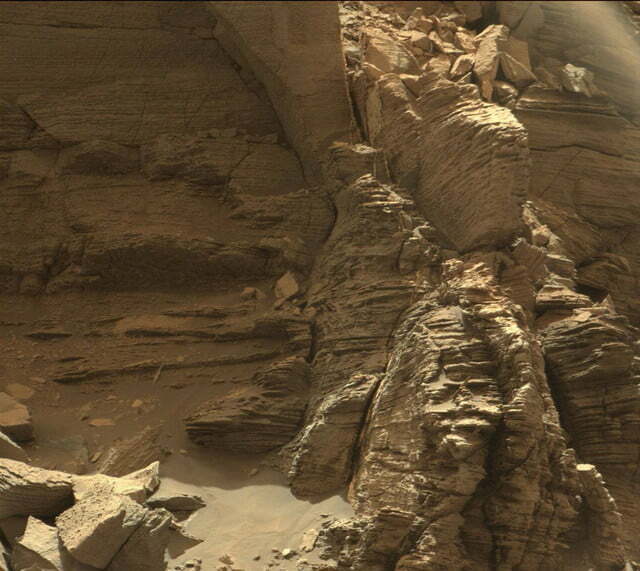 Curiosity has been in the Murray Buttes region for over a month, and these images are the last it will take of the area. After this, the rover is now set to do a few drills into the Martian surface before proceeding higher up Mount Sharp, the geologic formation that it landed beside back in 2012. 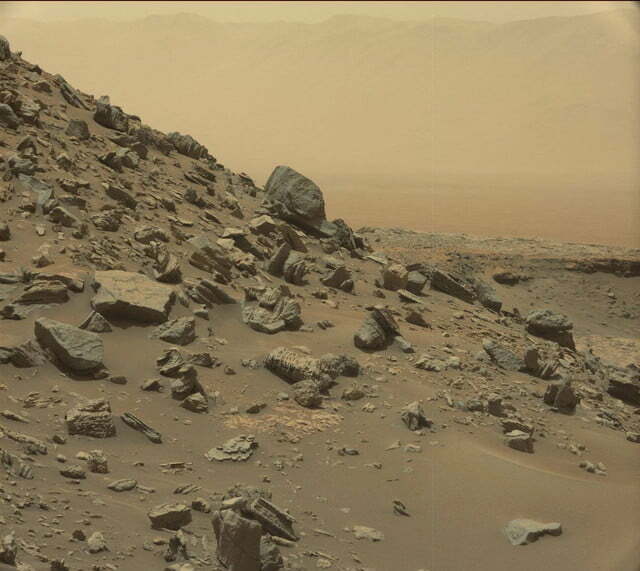 Mount Sharp has certainly given NASA scientists a lot to talk about. 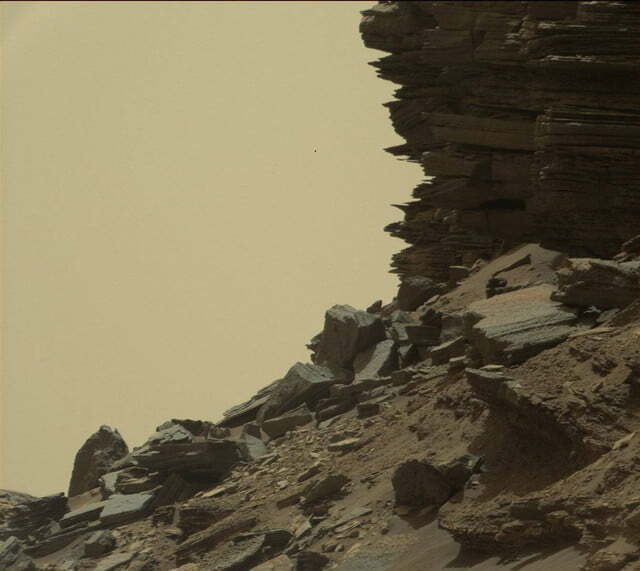 After making it to the mountain’s base in 2014, Curiosity discovered signs of ancient lakes. These ancient lakes appear to have been favorable for microbes if Mars ever was hospitable for life. Now on the mountain, Curiosity is aiming to answer when Mars turned from the water planet it likely once was to the dusty and dry planet we know today.